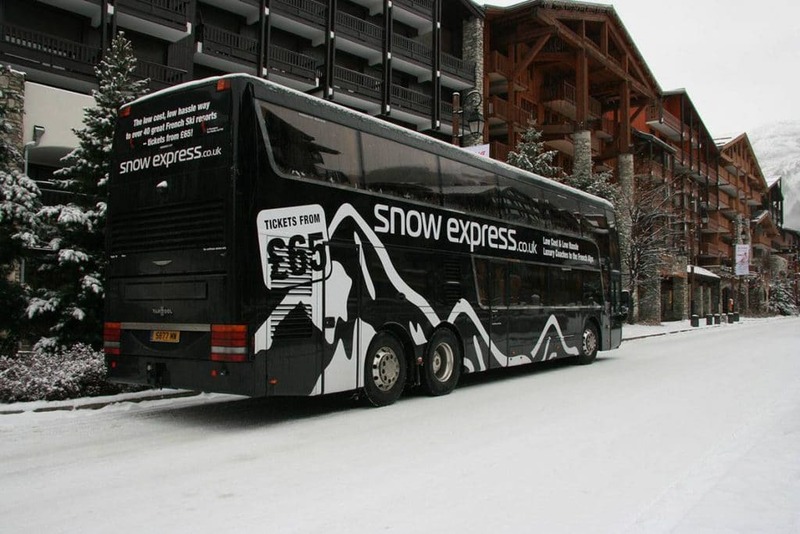 Snow Express provides a fantastic alternative and is offering return travel directly to French ski resorts, including baggage and ski carriage, from £436 for a family of four during the half-term holiday period. 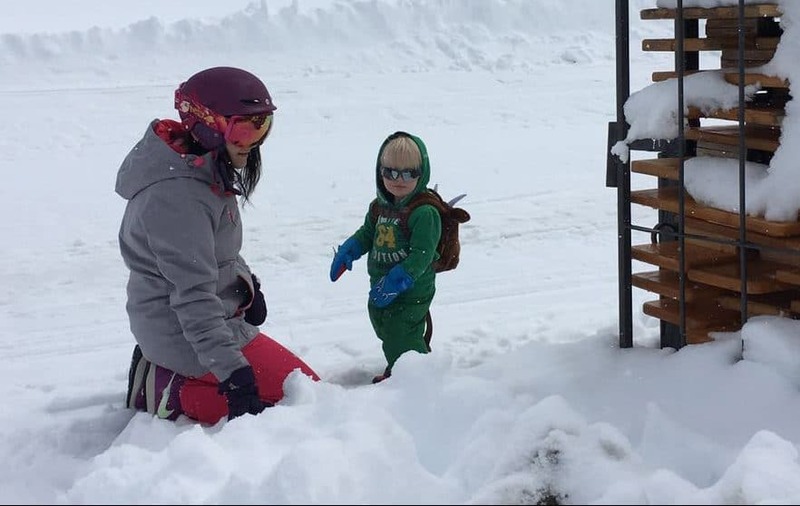 For families travelling independently during this February school half term holiday period, getting a good deal on accommodation in the Alps is relatively straightforward – prices might be higher than in low season, but there’s still ways to keep costs down. But, getting there is a different story. 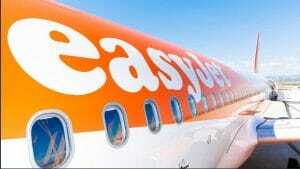 Currently on one low cost airline carrier, from London Luton to Geneva departing Saturday February 10th and returning the following Saturday, the price for a family of four is coming in at around £2,000 return, and that is searching for the cheaper flight times and doesn’t include ski carriage. 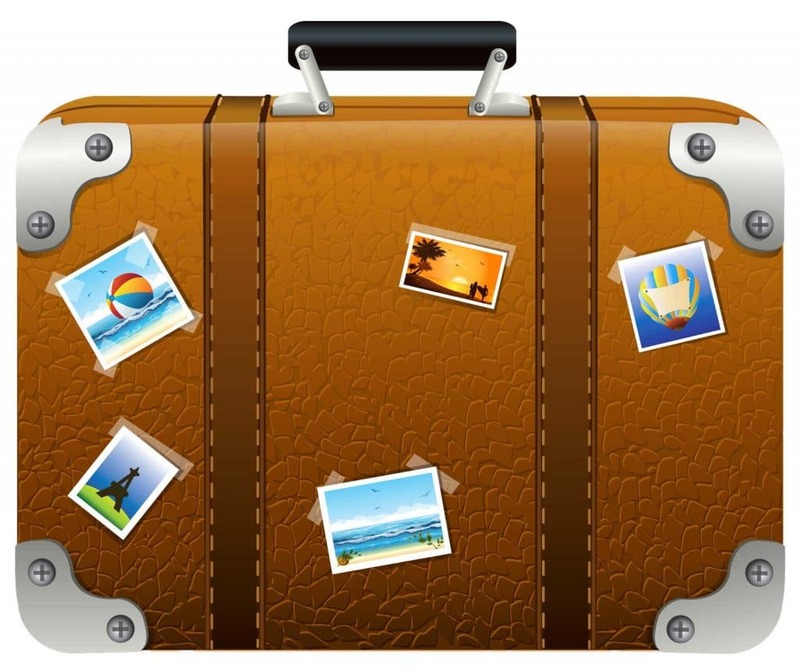 Once you get to the airport, a transfer could end up costing several hundred pounds more. 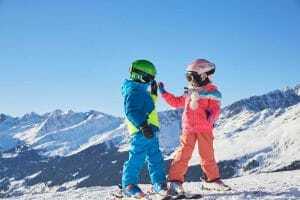 Snow Express provides a fantastic alternative and is offering return travel directly to French ski resorts, including baggage and ski carriage, from £436 for a family of four during the half-term holiday period. Coaches depart on Friday evening from London Victoria Colonnade Station and arrive mid-afternoon the following day in resort – leaving out the hassle of airports and taking holiday makers directly to the door. The return journey departs on the following Saturday evening, meaning an extra day on the slopes. Skiers and snowboarders take our coaches for many reasons, not just the price – although we can compete with the airlines by taking skiers directly to the resort, especially during peak holiday times when flying to the French Alps is prohibitively expensive. 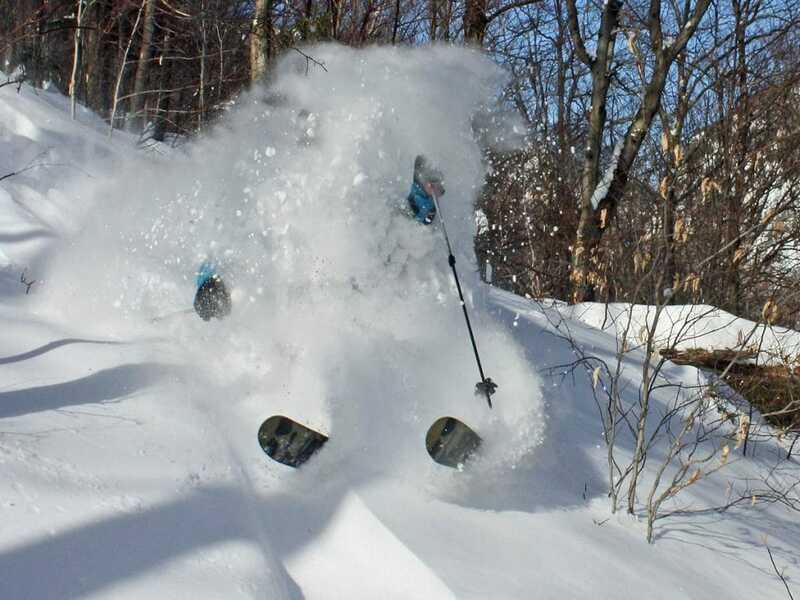 Many of our customers are regulars because they get the benefits of avoiding busy airports and enjoying a seamless journey, not to mention being able to take skis and snowboards at no extra cost. Friday 9th February, 2018 departure London to Tignes or Val d’Isère, 17.30 HRS, returning Saturday 17th February 18.05 HRS – £229 per person. Friday 16th February, 2018 departure London to Tignes or Val d’Isère, 18.30 HRS, returning Saturday 17th February 18.05 HRS – £109 per person.